Amy Webb was having a lot of difficulty in finding her soul mate. She tried online dating with no luck! The dates she liked didn’t write her back, and her own profile didn’t attract the right ones. So, as a fan of data: she started making a spreadsheet. Hear the story of how she went on to hack her online dating life — with funny, frustrating and life-changing results. 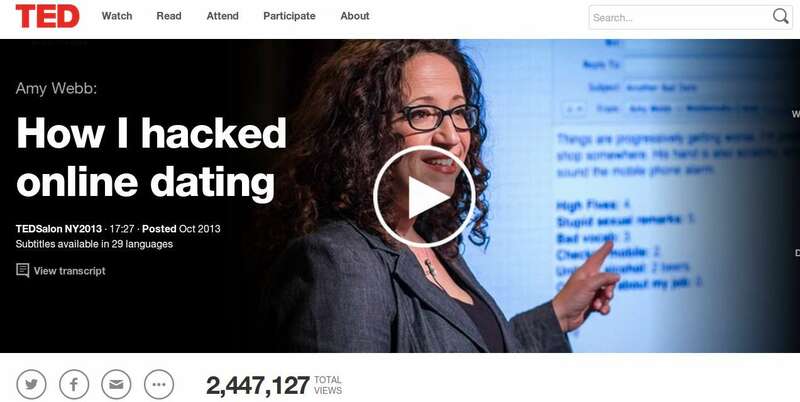 Amy Webb: How I hacked online dating.